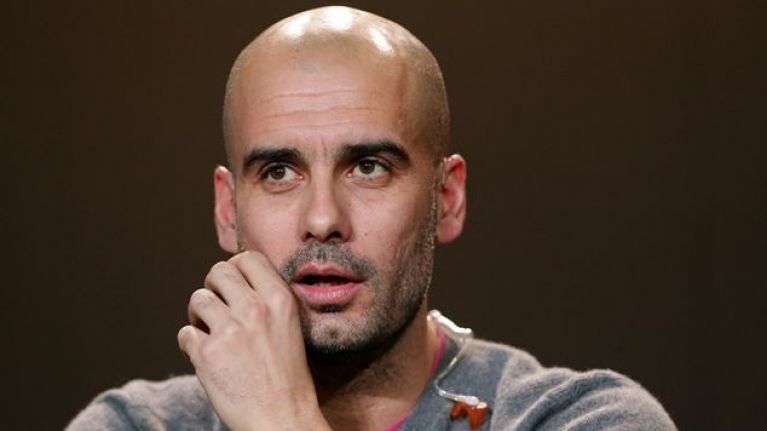 This footage of the Spaniard running a Bayern Munich session in Doha is simply fascinating. While we watch, and know, more about football than ever before, training sessions of professional clubs still remain largely a mystery. The odd open session is held but you get the sense that these are more PR exercises than football exercises. How men like Mourinho, Ancelotti, Wenger and Klopp actually work with their players, and improve them day-by-day, remains behind closed doors for the most part, and that is what makes this video so intriguing. Arguably the most highly respected gaffer in the game right now is Pep Guardiola. After a glittering time at Barcelona he took a year out before taking the reins at Bayern Munich, where things have been going very well indeed under his tutelage. He always had a reputation for intensity and attention to detail during his time at Barcelona (though not if you ask Zlatan) and that passion is clear in this video shot at a Bayern training session in Doha this week. In Qatar for a few warm-weather friendlies, Guardiola really drills his squad in what he wants, berating them about their positions, movements and technique. All delivered in what sounds to us like perfect German, with a few swears thrown in of course.